British artists first travelled to India in the mid-eighteenth centuary and views of the country remained a popular subject throughout the period of the Empire. The day considers to work of artists who travelled to India in the late eighteenth and nineteenth centuries , including paintings and prints, architecture, archaeology and photography. The lectures will also discuss the impact back in Britain of the material produced. To book a place please download and complete the attached form. 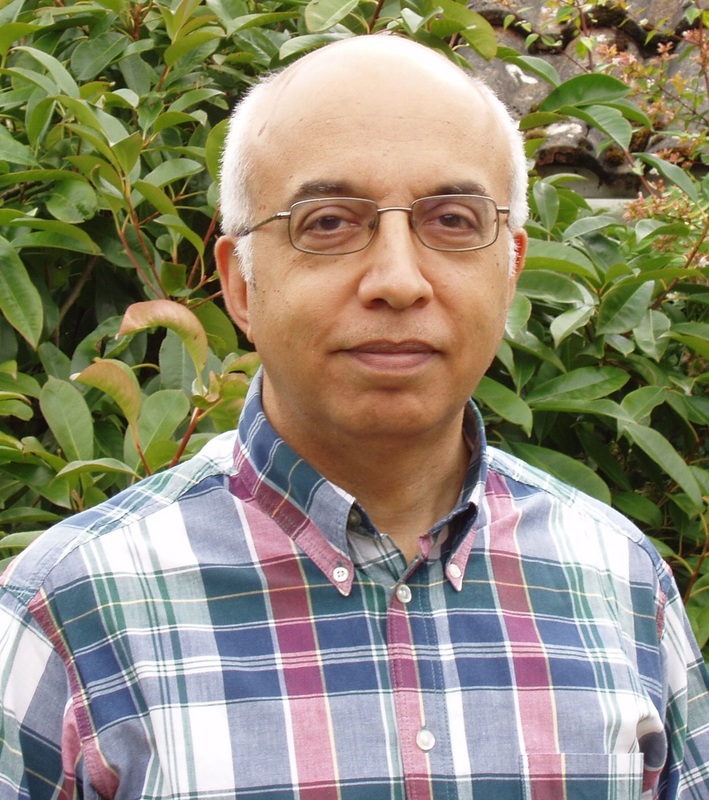 Prasannajit de Silva completed his doctorate in 2007, researching the art of the British in India during the late eighteenth and early nineteenth centuries. His lecturing covers British visual culture of the eighteenth, nineteenth, and early twentieth centuries, including art produced in various colonial settings. He is particularly interested in the relationship of aspects of art, architecture, and design to their broader cultural, social, and political contexts, and also teaches courses on the methods and theoretical approaches of art history. His current work includes roles as Associate Lecturer at Birkbeck, University of London and Sessional Lecturer for the WEA.